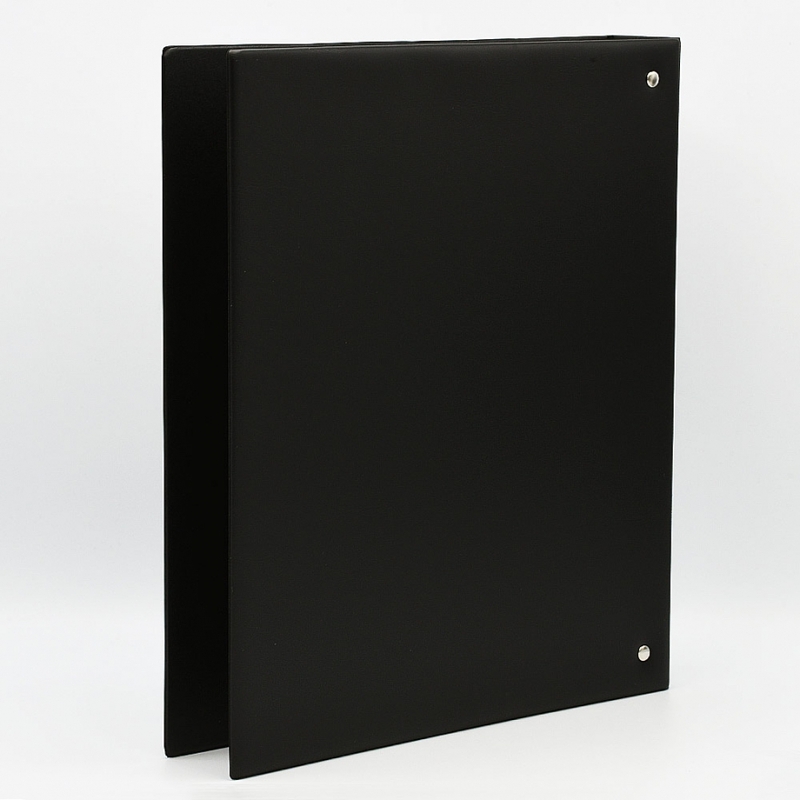 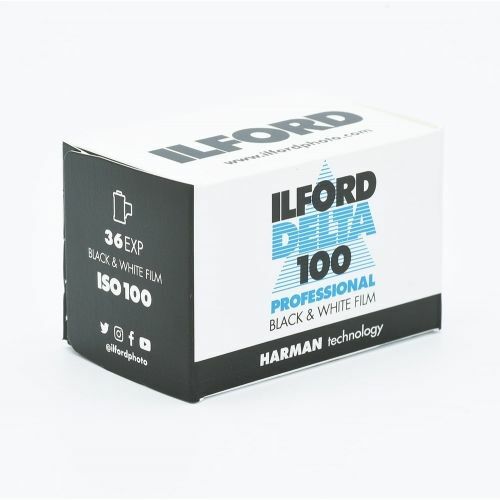 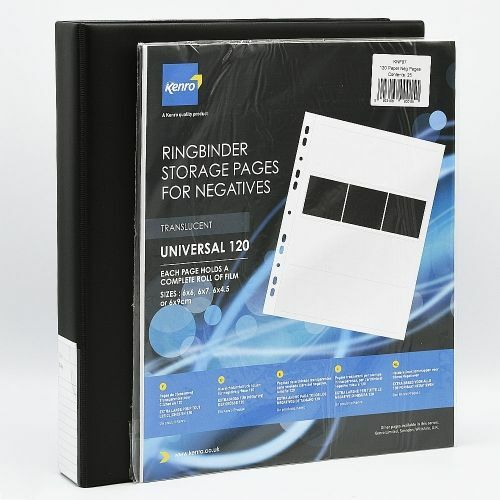 The Kenro Ringbinder is the best way to keep all of your film, prints, and slides safely tucked away in a dust free environment. 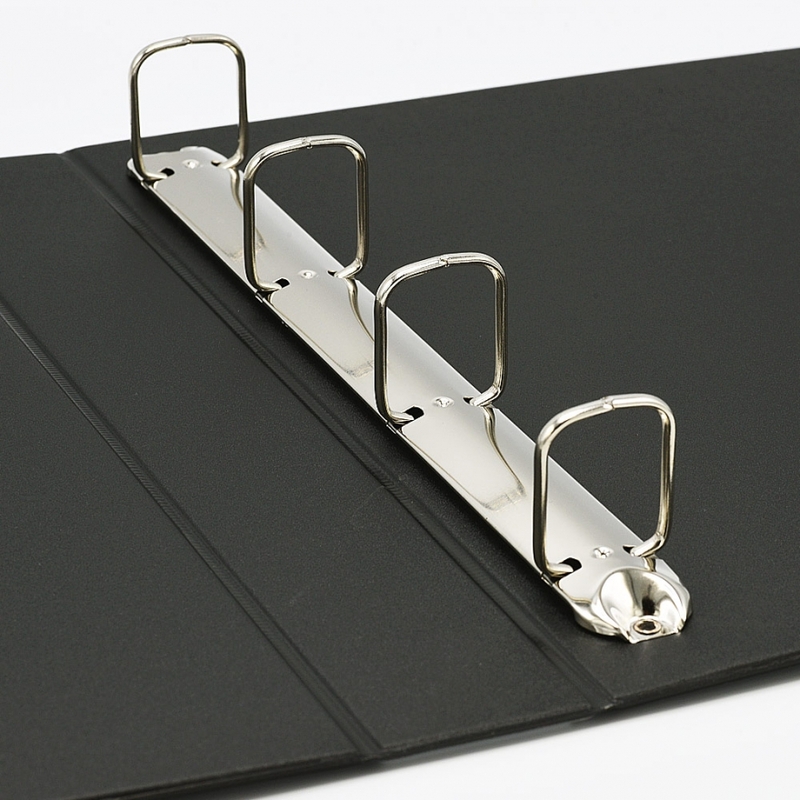 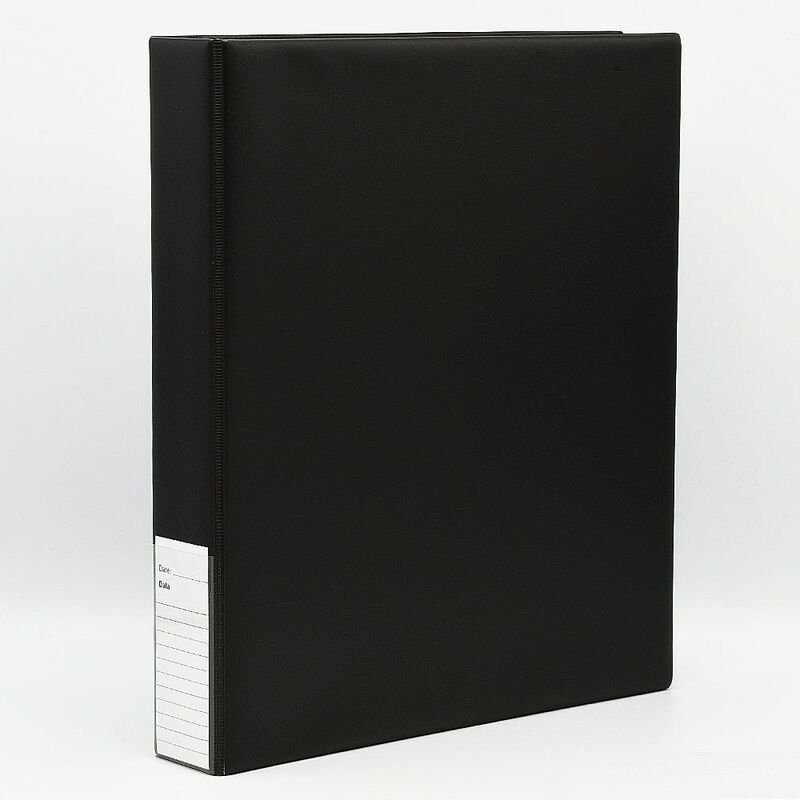 The traditional Kenro Ringbinders are tough, hardwearing and designed for professional use with a quality 4-ring mechanism. 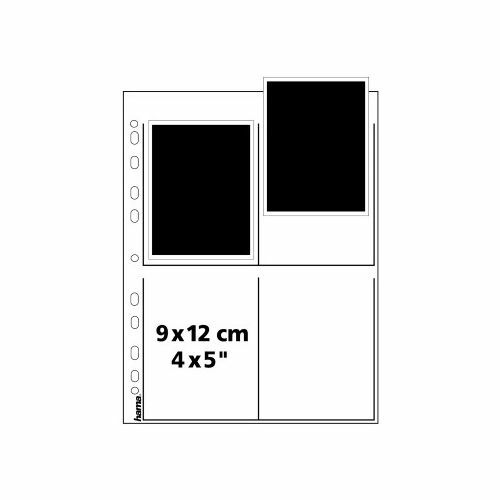 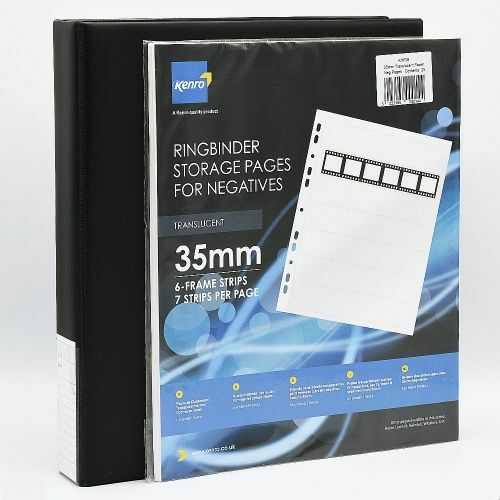 The ringbinder also features a reference pocket and memo card on the spine for quick and easy reference. 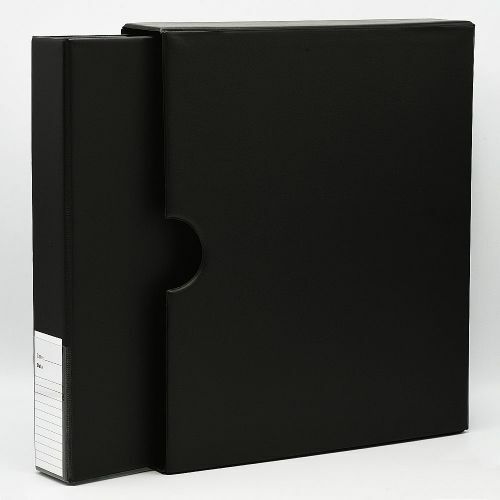 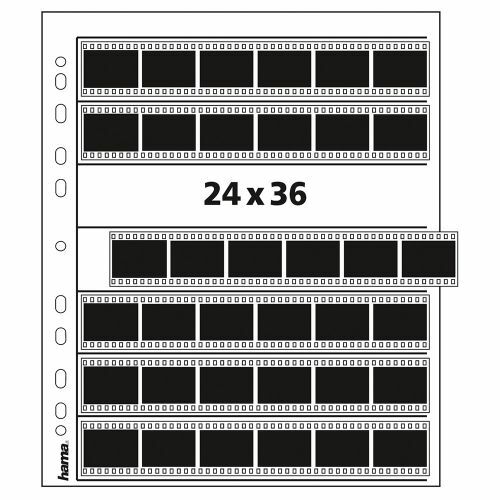 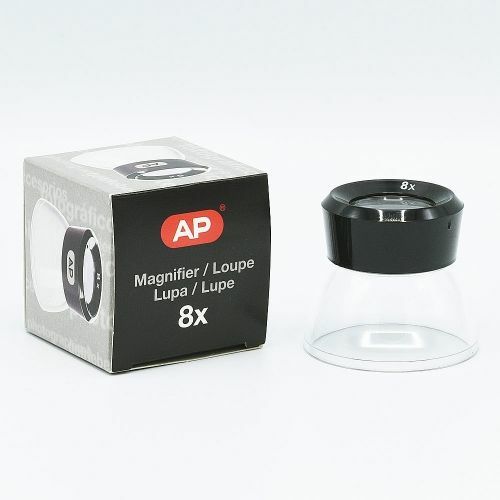 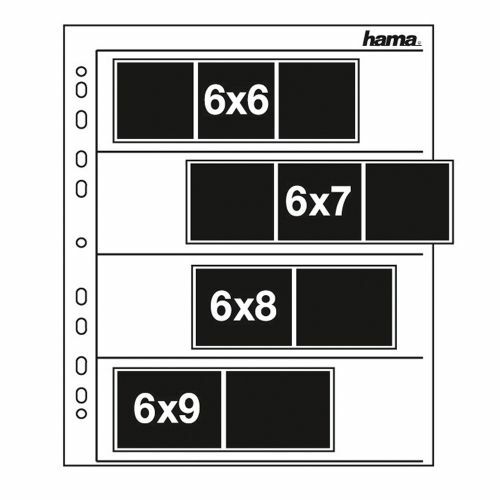 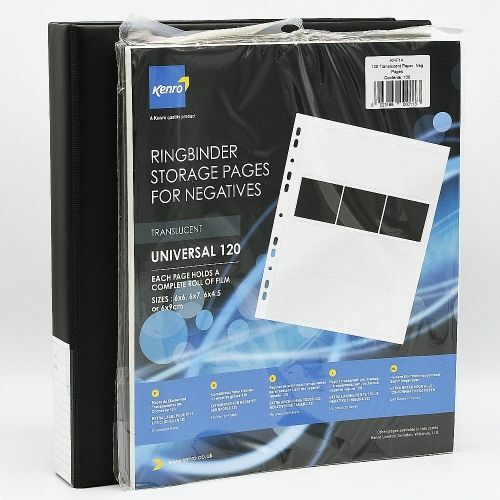 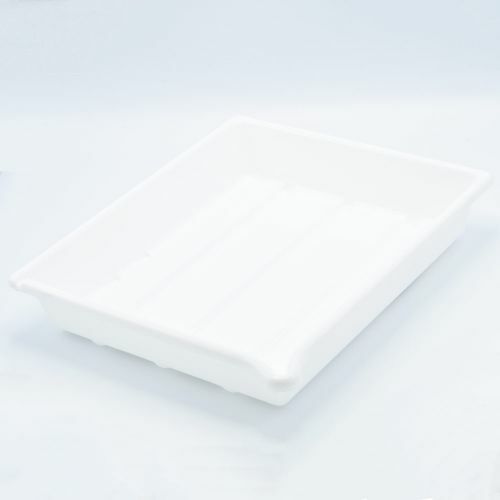 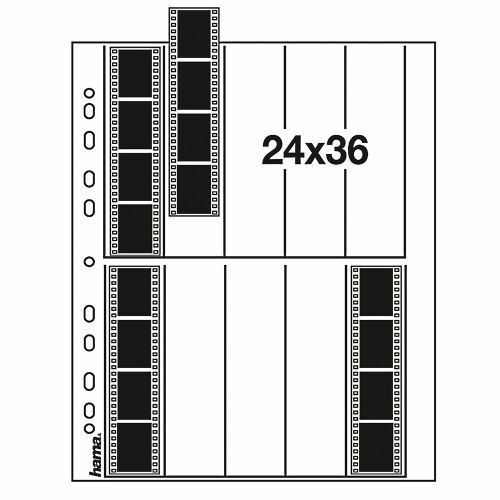 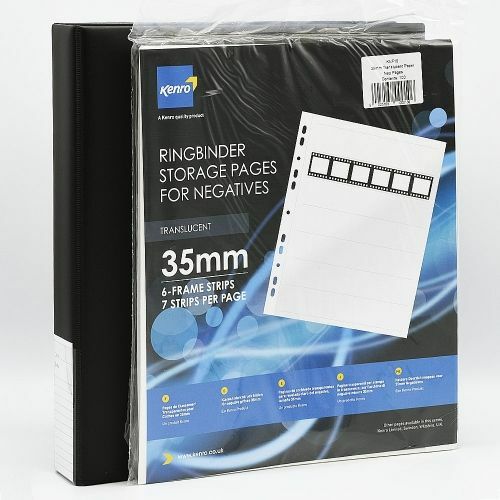 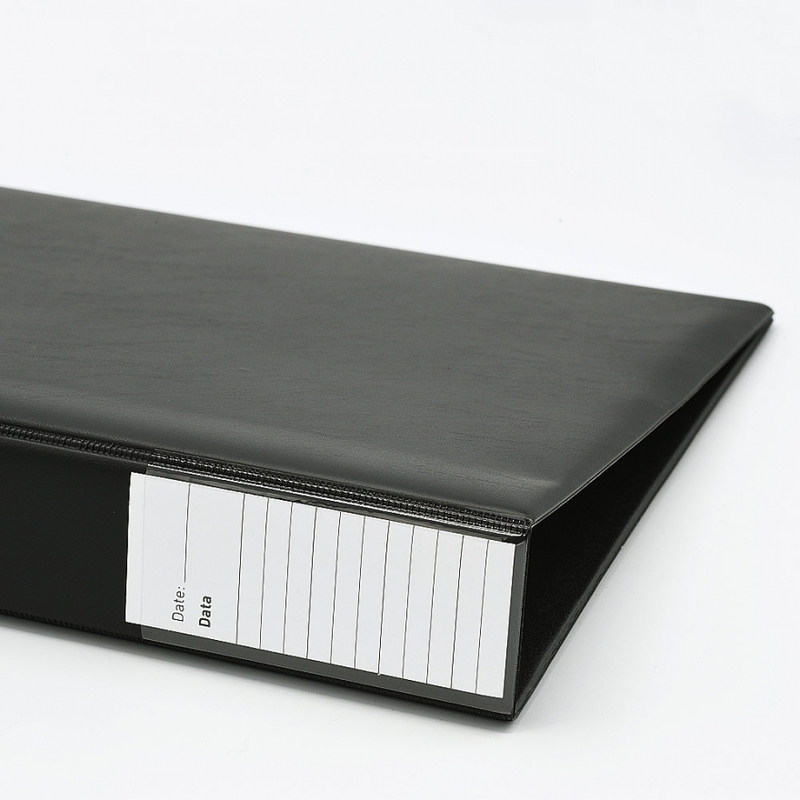 The storage ringbinders are designed to hold approximately 30 heavy duty slide pages or 100-150 of our KNF Film storage pages.